While many people like the look of stainless steel or copper chimney caps, others prefer a more inconspicuous look. 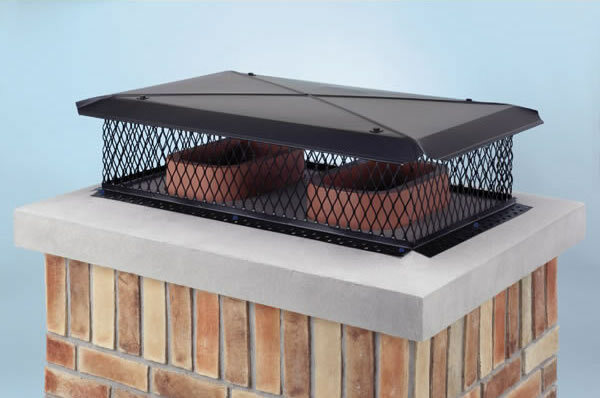 Chimney caps with a brown or black powder coat finish can blend in with the roof or trim and be barely noticeable. 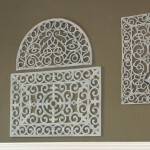 Powder coating provides a thick, baked-on finish more durable than paint. The powder coating is more resistant to scratches and will look good for years longer than normal paint. 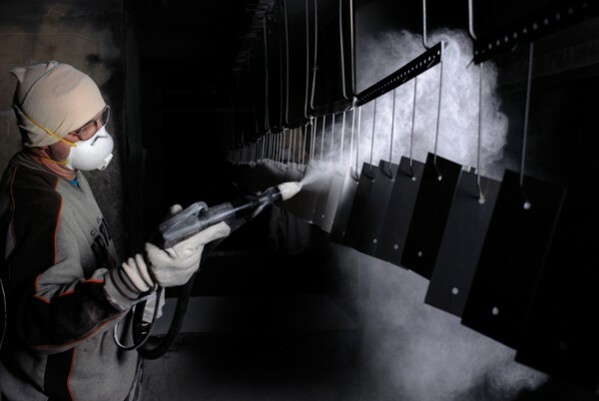 So what exactly is powder coating? 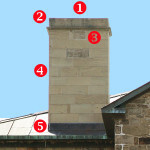 When a chimney cap is powder coated, it is sprayed with an electrostatic coat of powder. The electrostatic gun imparts a negative charge on the powder as it is being sprayed. 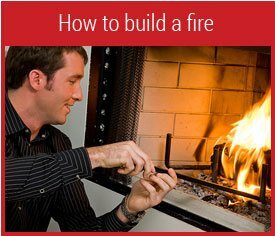 The negative charged powder sticks to the metal, which has been given a slight positive electrical charge. 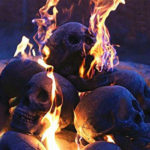 Once an even layer of powder has been applied, the chimney caps are heated up to 400 degrees Fahrenheit, “baking” the powder on. 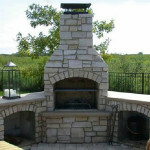 When baking, the powder melts and bonds to itself and the chimney cap, creating a thick, seamless coating. Because of the baking process, powder coat finishes are significantly harder and more durable than traditional paint finishes. Green bonus: powder coating emits no volatile organic compounds (VOC), creates less hazardous waste than paint, and the overspray can be collected and reused. The thick finish really makes powder coating durable and long lasting.